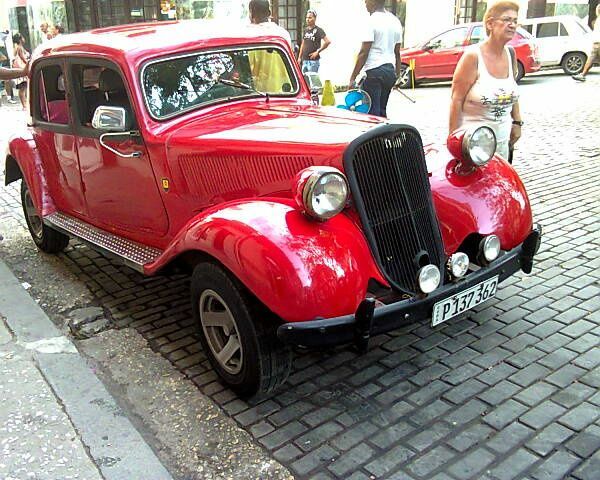 Havana Unique Travel ARE YOU A SUPPLIER? 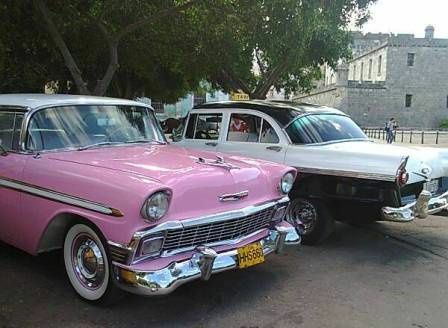 Dreaming of visiting the sunny shores of Cuba for your honeymoon? Then Havana Unique Travel is the agency for you. 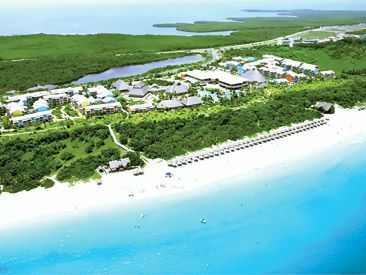 They provide tailor-made travel packages exclusively to Cuba, with a variety of exciting destinations such as Playa de Varadero. With close ties to local sources and a carefully chosen selection of the best hotels and activities, they will ensure your Cuban getaway is one to remember. Havana Unique Travel deals exclusively in tailor made Cuba honeymoons, ensuring you the perfect trip. 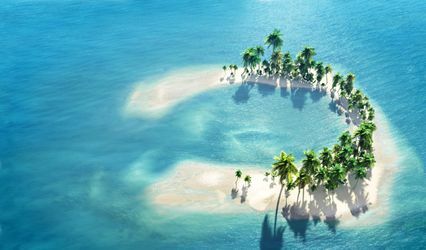 They will provide you with an alternative to traditional tourist packages, including a selected range of hotels and tours sure to make for fond memories. There is a broad selection of tours and excursions to choose from, and each package can be tailored to your budget. Options include the Colonial tour, "The Legend of Cabano" tour, "The Art of Rum" tour, the "Bird Watching In Cuba" tour, and many more. The folks at Havana Unique Travel are incredible. 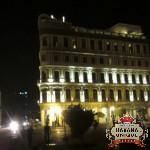 I had the great fortune of travelling to many resort and international destinations, and can say from my experience that Havana Unique Travel ranks amongst the best. 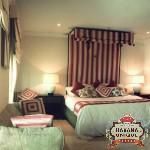 Thank you very much for your comments on the services provided to you by Havana Unique Travel; it was a great pleasure. Havana Unique planned my honeymoon in a very special way. They were really carefully about all things that we wanted to do, every place we wanted to know. It really was perfectly tailored to our needs and wishes. We had the opportunity to plan together every day of our trip and its activities. They also offered many alternatives and smart suggestions to give us some excellent ideas. They gave us an excellent price for an excellent service. The hotel that we chose was wonderful and the service was incredible. I was really impressed with the service. Havana Unique can surely be trusted. I have already recommended it to a friend that is going to get married next July. Thank you very much for your message. It was great pleasure to help you to organise your honeymoon and we will work the same way with your friend. We have had the time of our lives! We have seen and experienced so many things in 9 days! 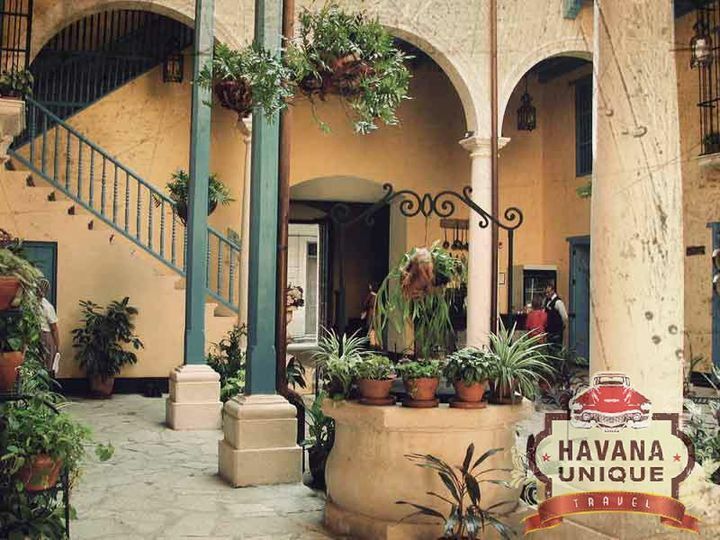 We want to thank Havana Unique for their professionalism, kindness and offer every single moment! We highly recommend it to you! Thanks a lot Nikoletta! 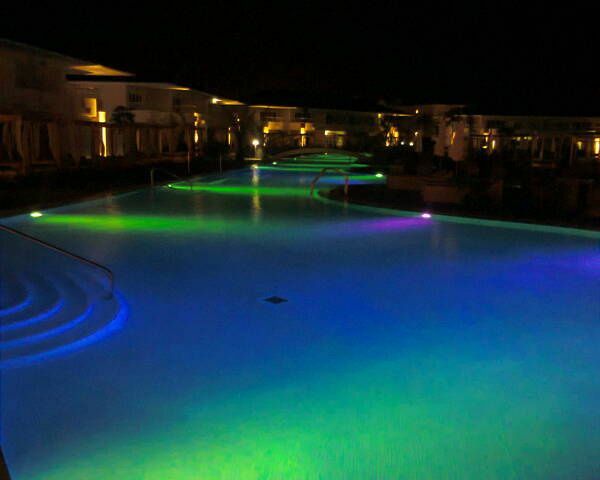 It was a great pleasure to help you to organise your Honeymoon in Cuba. We wish you a happy married life. 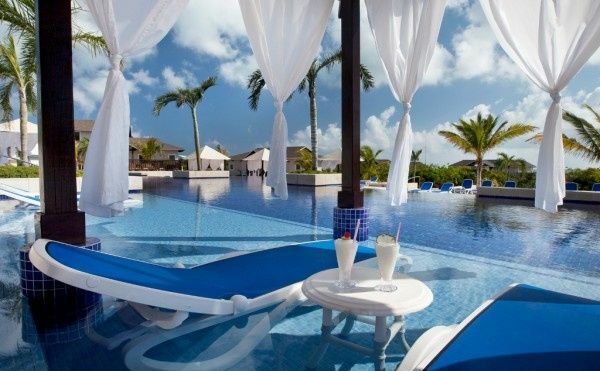 It was a thoroughly planned honeymoon, perfectly tailored to our needs and wishes! The flexibility that the agency demonstrated was most impressive, as they were more than willing to make all alterations necessary to cater our needs! We made all the arrangements via e-mail and received fast and efficient responses every step of the way. We planned together every day of our trip and its activities, the agency offered many alternatives and smart suggestions, and never tried to impose its ready-made packages on us. The result was a wonderful 7-day vacation, during which all our plans ran smoothly and we didn't have to worry about a thing! That was the most important of all I think...that our only "job" was to enjoy our honeymoon and have every detail taken care of! Our transfers were always on time, the guides were polite and knowledgeable and the hotels that the agency helped us choose were exactly what we wanted. Even more "touching" was the fact that Luis, the head of the agency, kept his mind on us even when there were no activities scheduled and swiftly made suggestions for the day/evening when we needed them. Without us knowing as were already on the plane, he even made reservations for us to see our favourite band when he heard they were playing on the evening of our arrival!! In all, I was impressed with the service and, having travelled a lot, that is number 1 on my list, when choosing an agency. Many things can go wrong when one plans a vacation online, but Havana Unique can surely be trusted. 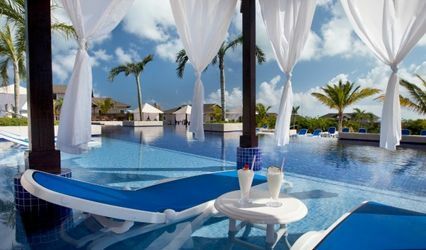 I have already recommended it to friends who have arranged for their honeymoon in April, they too were very satisfied from the agency's response and are looking forward to their trip!